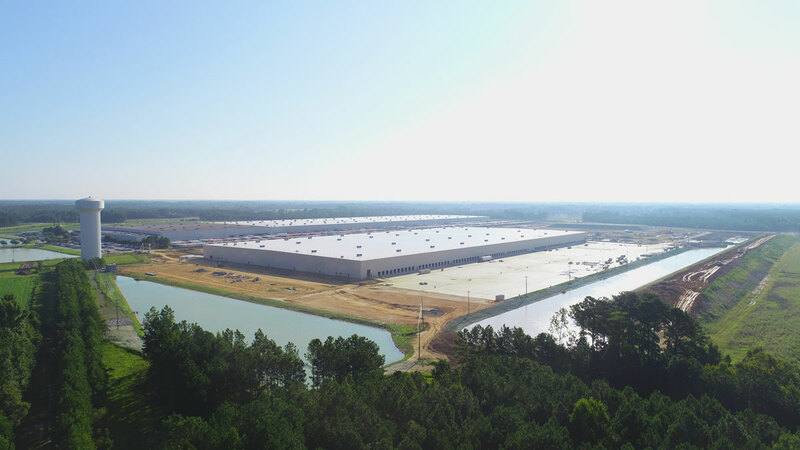 COLUMBIA, S.C. – Harbor Freight Tools, Dillon County’s largest employer, today announced a one million-square foot expansion of its East Coast distribution facility. This expansion is projected to create more than 500 new jobs, bringing the company’s total investment in South Carolina to more than $200 million. Founded in 1977, Harbor Freight Tools is a family-owned national tool retailer based in Calabasas, Calif. With more than 800 stores nationwide and a new store opening approximately every three days, the company has more than 40 million customers. This is the third expansion of the company’s distribution center; the first occurred in 2006, and another took place in 2014. Harbor Freight currently employs 650 people at its Dillon facility in positions ranging from managers to warehouse stockers; and, with this new expansion, the company will hire 500 more from Dillon County and the surrounding region. Work on the new project is expected to break ground by the end of 2017, with completion expected in early 2019. The Coordinating Council for Economic Development has approved job development credits related to this project. A $5 million Rural Infrastructure Grant was also awarded to Dillon County to assist with the costs of site preparation. “We are proud that Harbor Freight Tools has chosen to expand for the third time in the NESA region. Their ability to thrive here reflects well on the reliability and productivity of our workforce, our many logistical advantages and the support of our partner counties. We wish Harbor Freight continued success and look forward to working with them in the years to come.” –North Eastern Strategic Alliance (NESA) Executive Committee Chairman Sen. Luke Rankin, Esq. Harbor Freight Tools is expanding its Dillon County distribution center. Creation of more than 500 new jobs. Harbor Freight Tools is a family-owned national tool retailer based in Calabasas, Calif. The company is expanding its facility by one million square feet. Work on the project is expected to break ground by the end of 2017, with completion expected in early 2019.